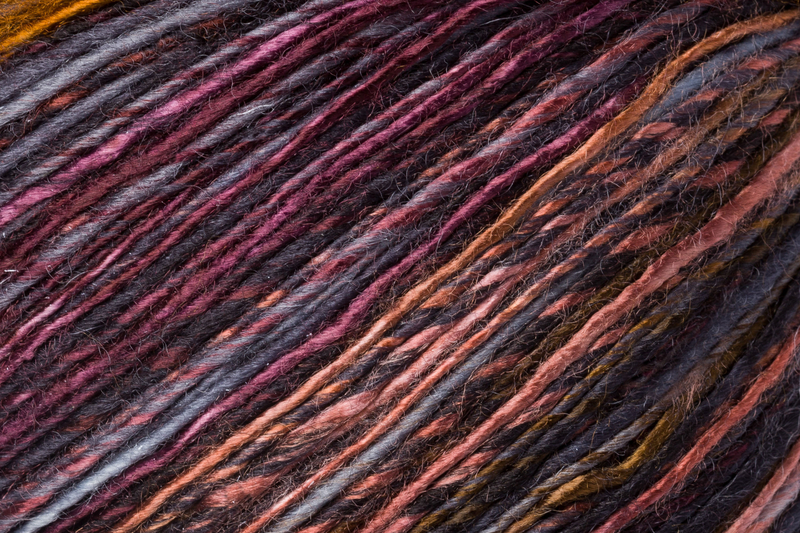 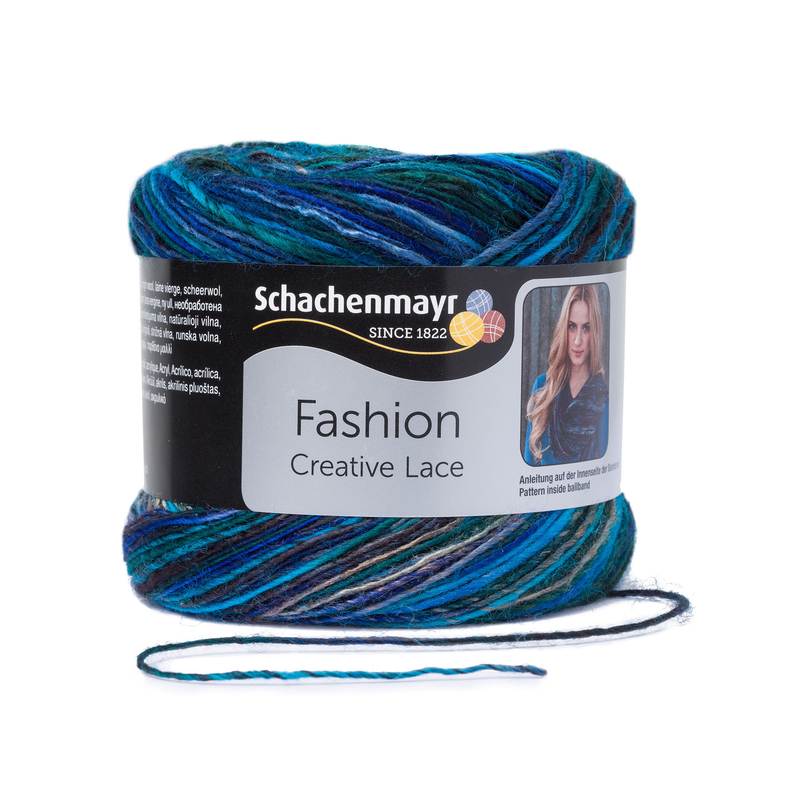 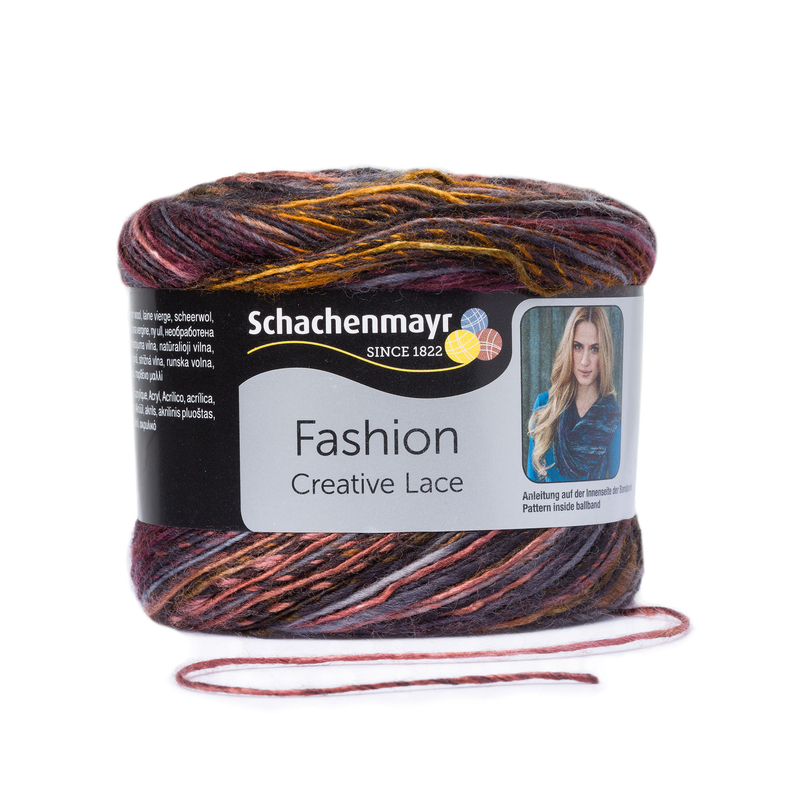 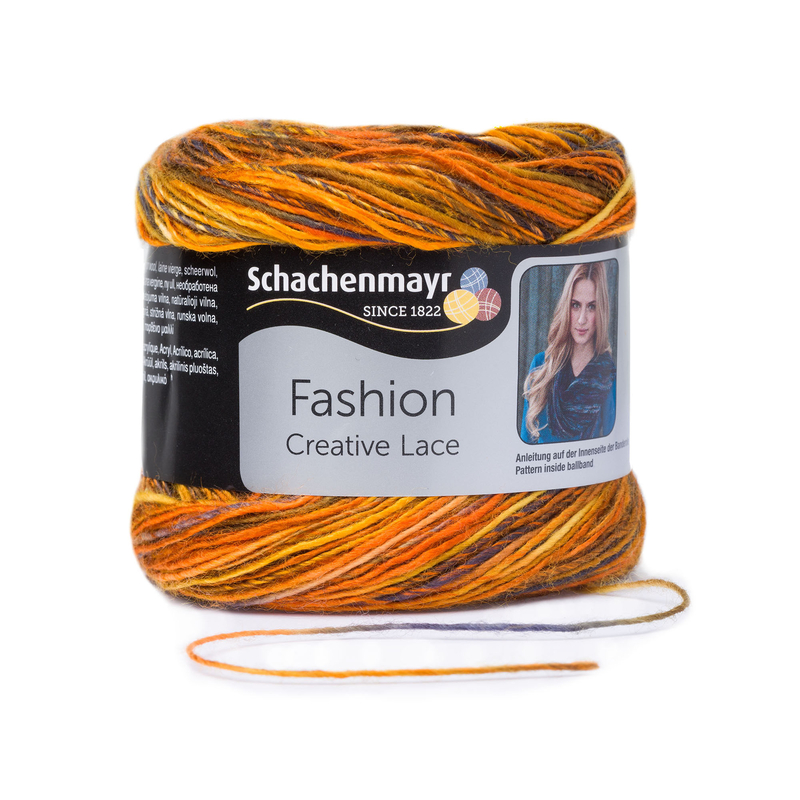 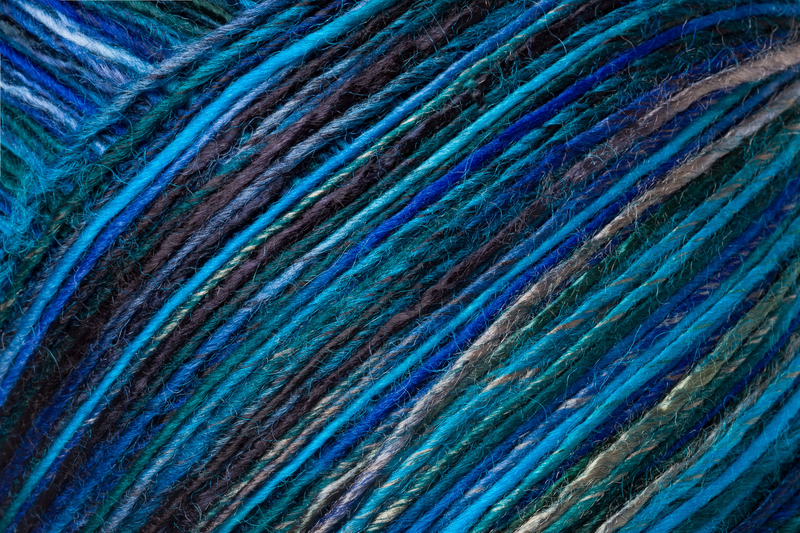 This lace yarn will fascinate you with its wonderful, radiant colors, skillfully combined in a single ball. 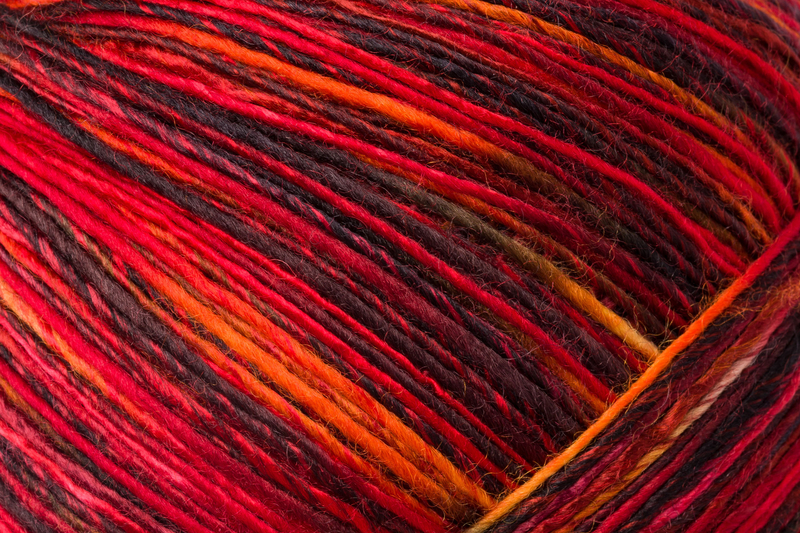 From brightly multicolored, through shades of blue or red, to a more earthy palette - all colorways have an unusually high level of color brilliance. 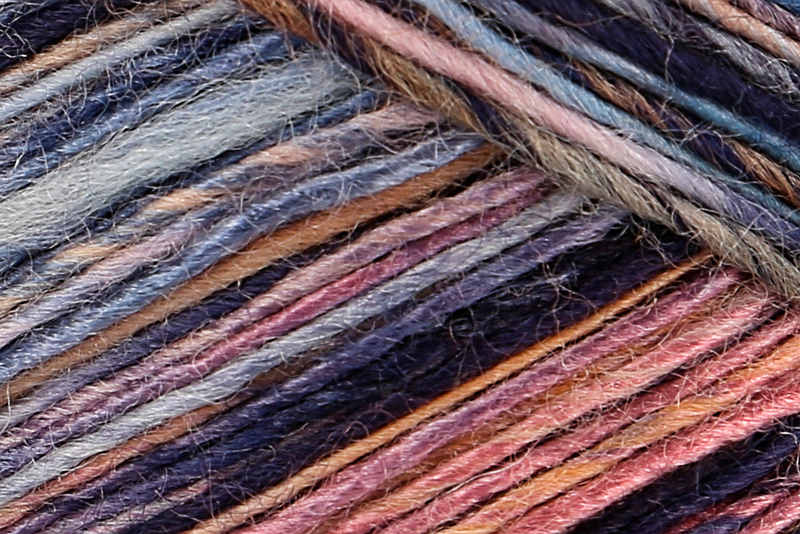 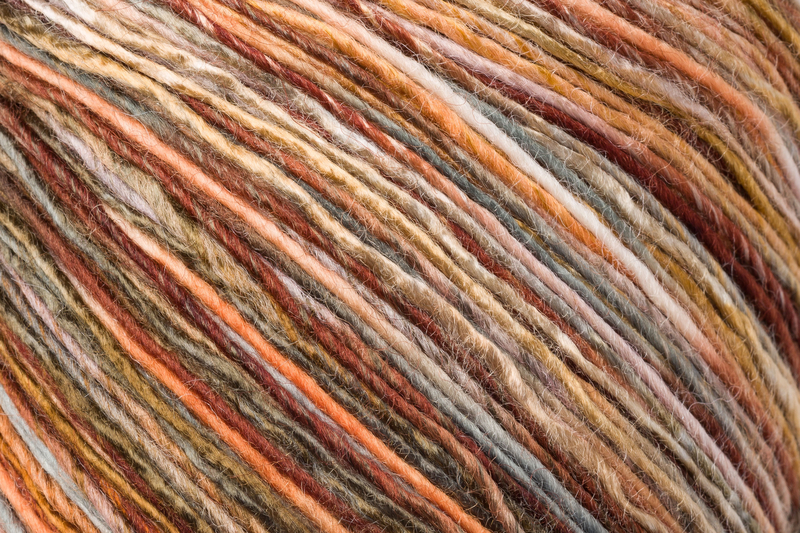 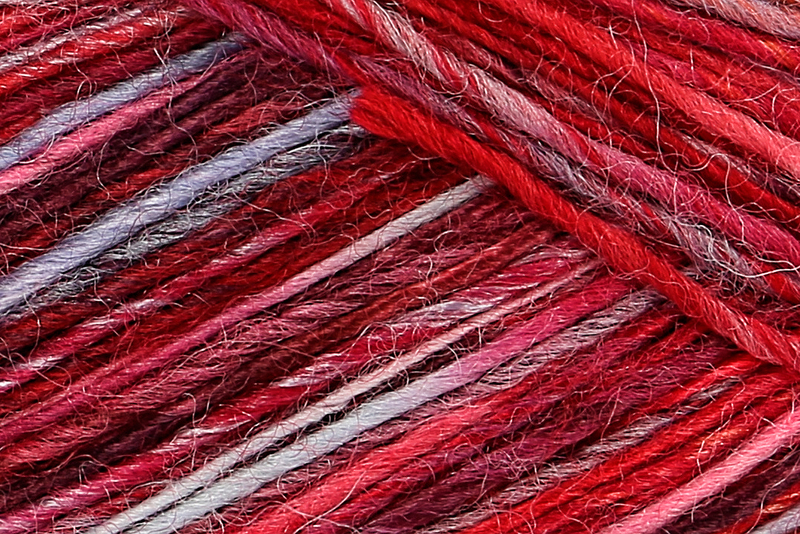 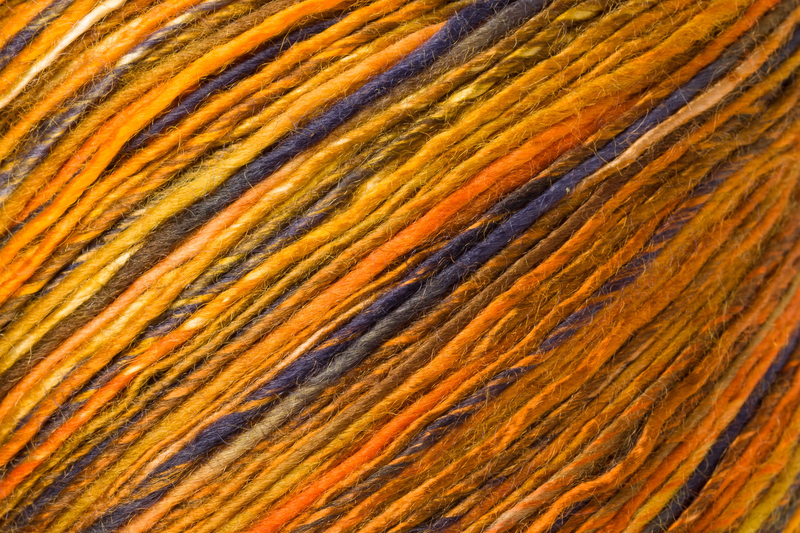 The fine sheen results from the percentage of acrylic while virgin wool keeps you comfortably warm. 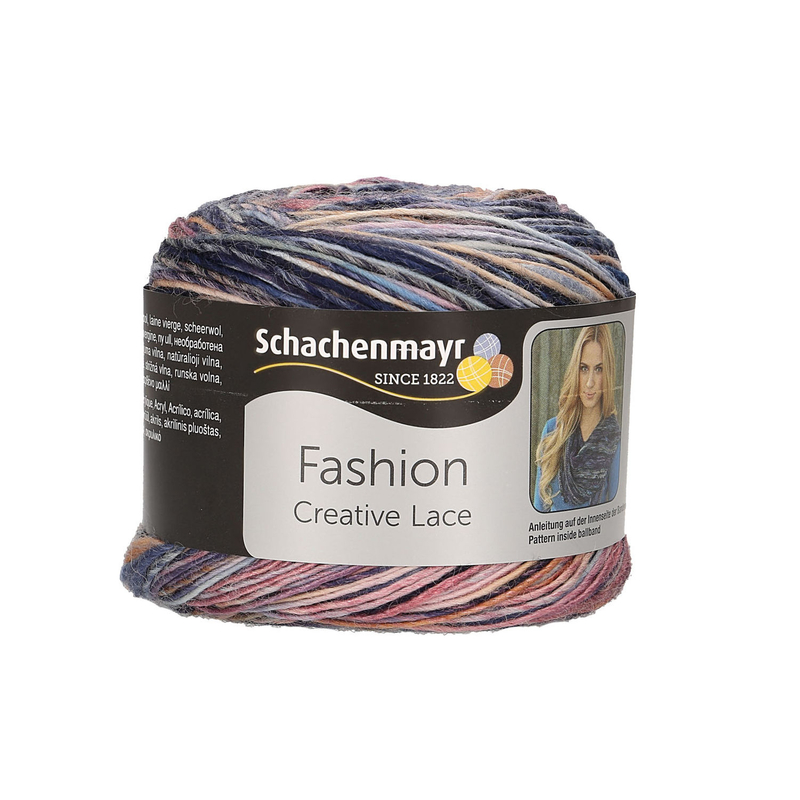 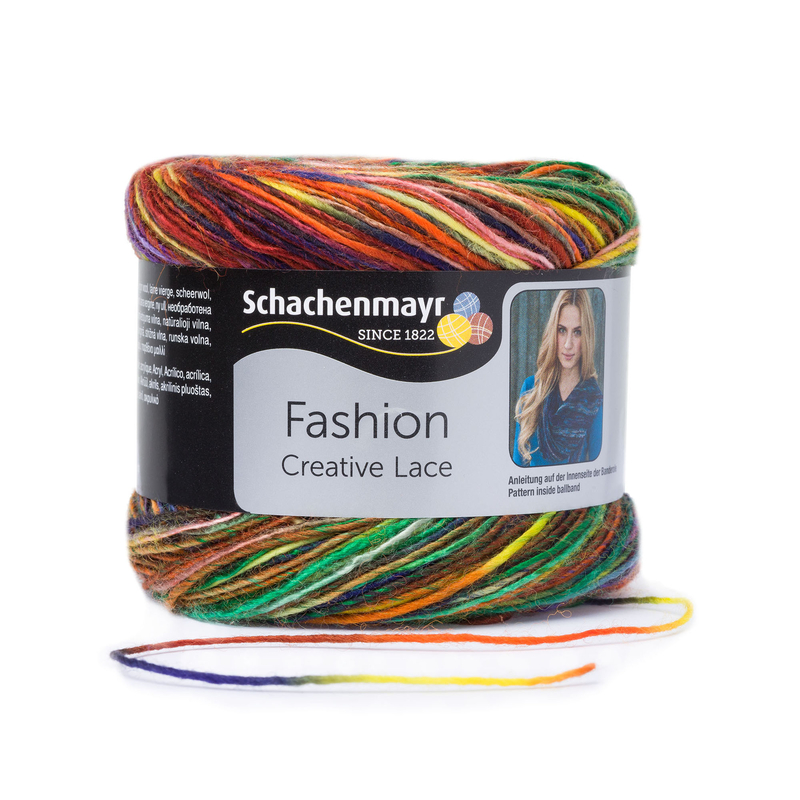 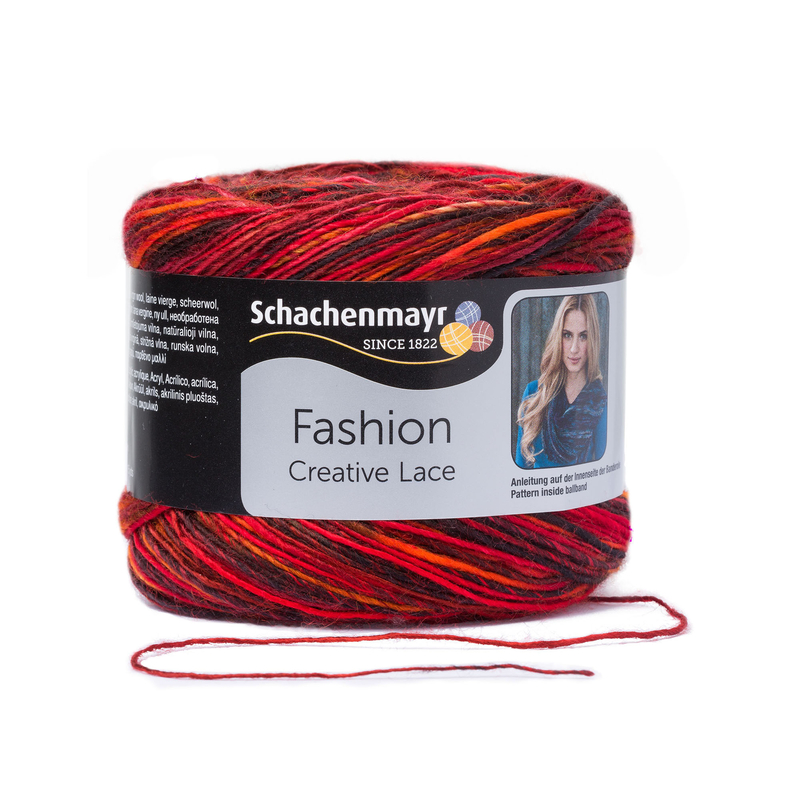 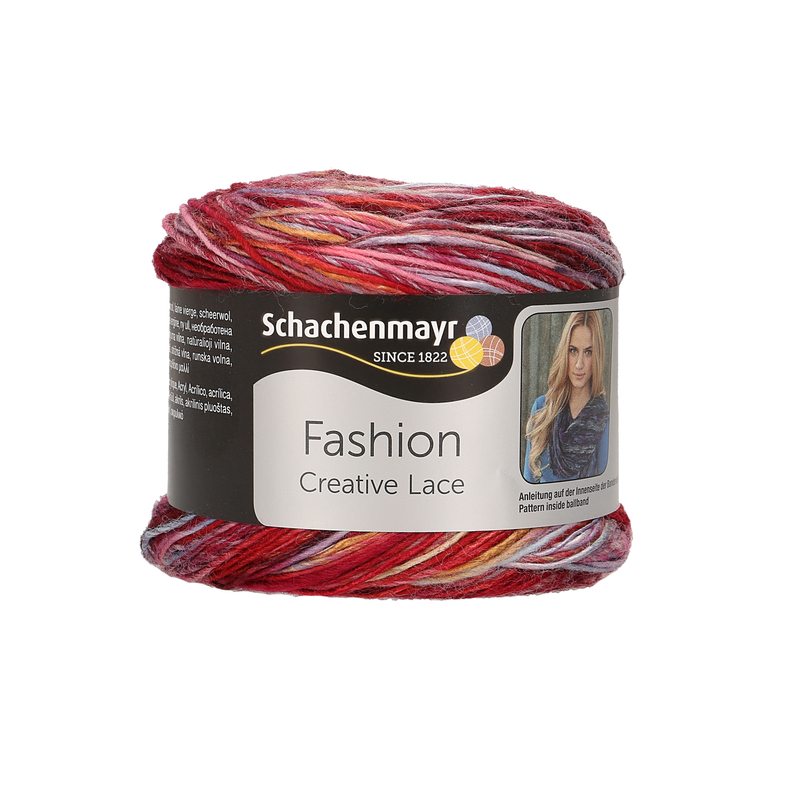 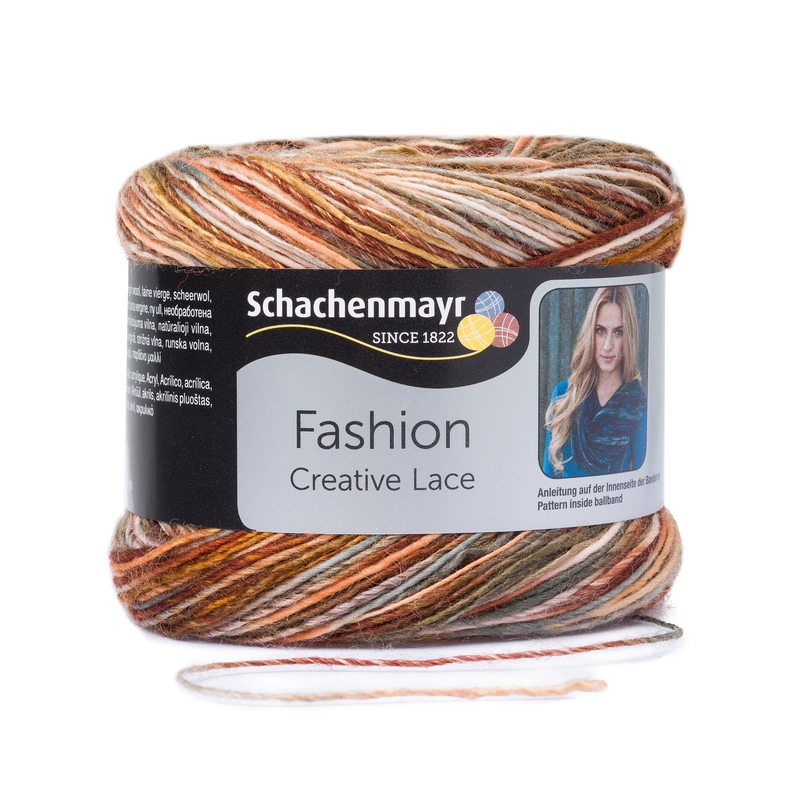 This means that Creative Lace yarn is excellently suited for fine, colorful accessories for your autumn and winter wardrobe. 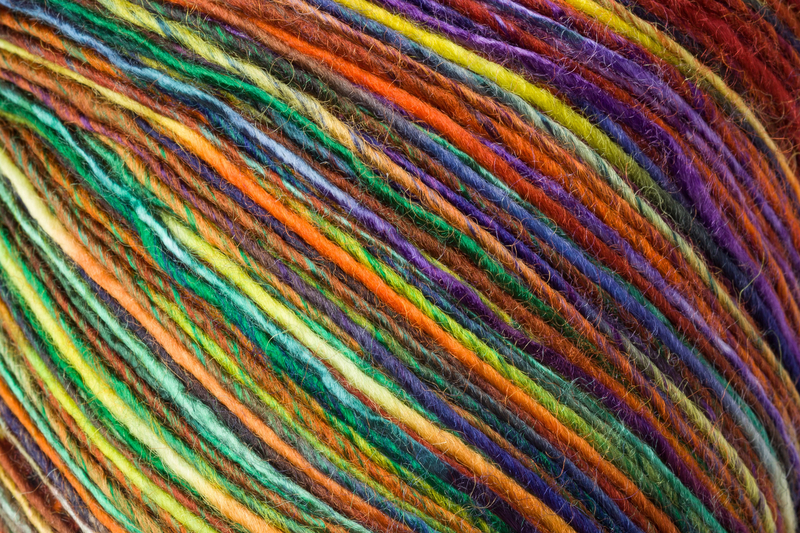 One 2.8 oz (80 g) ball measures 315 yds (288 m), enough for a scarf - instructions for a scarf can be found on the inside of the wrapper.